StretchLab is the industry leader in offering affordable one on one assisted stretching, created with variety of offerings to empower clients to ‘Live Long’. 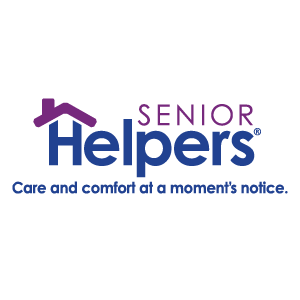 Senior Helpers franchisees have the benefit of being a part of one of the fastest-growing Senior Care Services trends. 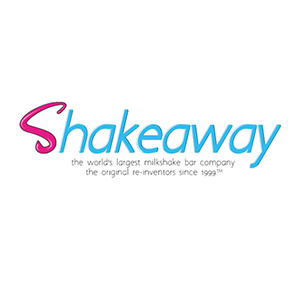 Our mission is to ensure a better quality of life, both for elderly and their families providing dependable and affordable care at a moments notice. 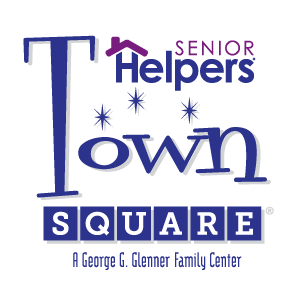 Senior Helper Town Square franchise owners enjoy a unique and highly attractive adult day care business model that delivers a positive and immersive experience to all participants.